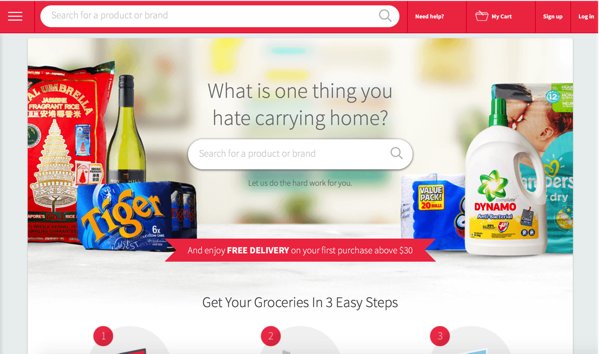 RedMart is a Singapore-based online grocer that offers competitive prices on a wide range of groceries and household essentials with the convenience of home delivery 7 days a week. 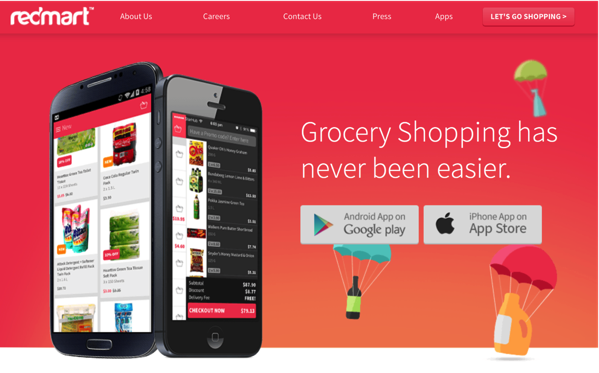 RedMart was founded in March 2011 by Roger Egan, Vikram Rupani, and Rajesh Lingappa and is backed by well-respected investors and advisors, including Garena, Toivo Annus (Skype Co-founder), Eduardo Saverin (Facebook Co-founder), Jason Ackerman (CEO of FreshDirect), Visionnaire Ventures, and SoftBank Ventures. It caters especially to busy people or to those who hates to hit the crowds at the typical grocery chains. 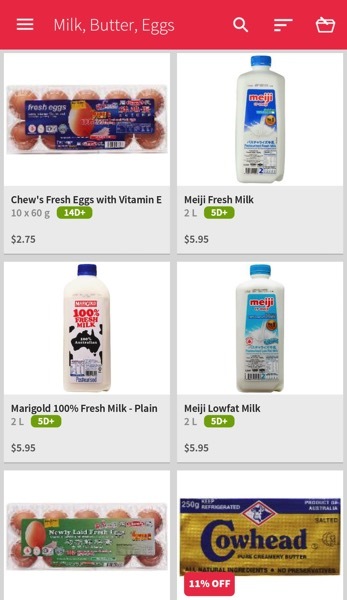 Redmart’s online grocery mart offers a selection of over 8,000 products ranging from household items to groceries. No more waiting in line for their purchases, now online customers can pay for their grocery purchases via credit card or Paypal and receive their orders right at their doorstep. The model has been a hit since 2011. 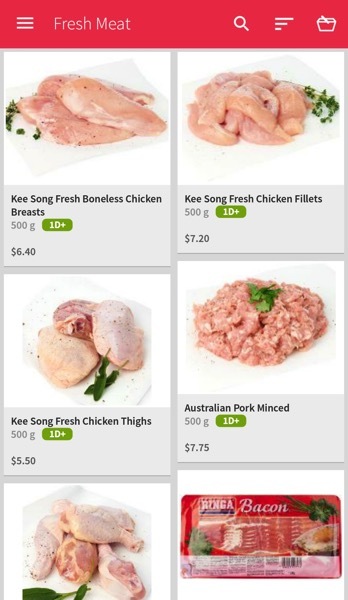 So much so, the online grocer managed to raised another US$26.7 million (S$37.5 million) in a bridge round of funding in 2015, bringing its total funding to date to US$54 million. Redmart is also one of the Singapore’s 20 hottest startups to watch as identified by Singapore Business Review. 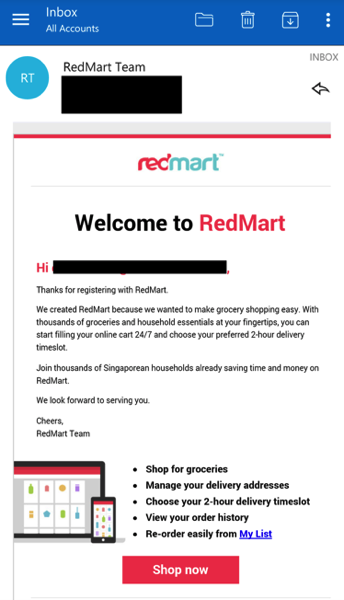 To get started, one just need to fill up basic user information using Redmart’s new user registration. After the successful verification of the email address, one can readily start ordering the items online – either via their regular desktop web version or using one of their mobile apps. This will also be the same email address to receive all orders confirmation and notifications (items re-stock or adhoc promotions). 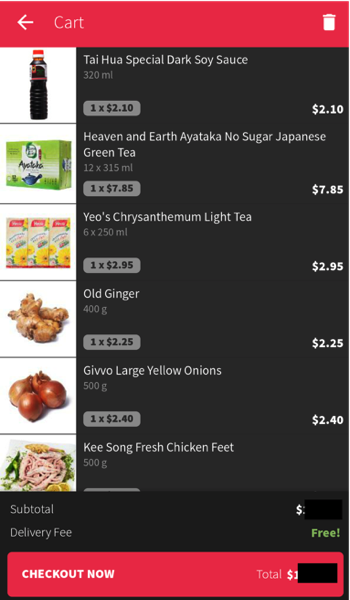 Now, lets take a quick look at Redmart’s Android Mobile App. 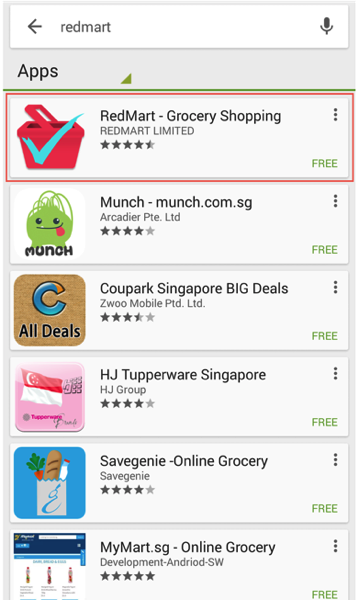 The Redmart android app can be downloaded here. Apart from the usual keyword search, the online store items are nicely categorised into meaningful groups. Personally, this is far more user friendly than the other competitors’ mobile app. Each of the perishable food item is assigned ‘XD+’ e.g. 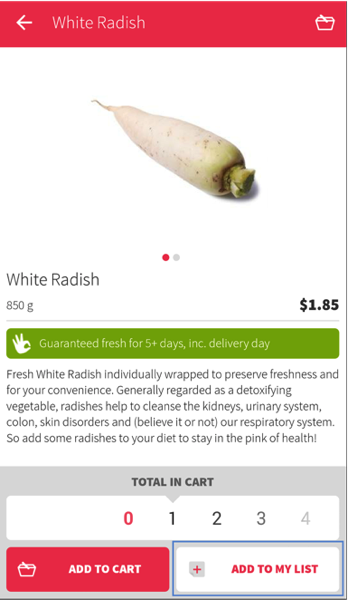 for the Carrots depicted below, the item will be fresh for the next 7 Days from date of purchase receipt. It is a good way then to estimate more accurately the desired stock level before making the online order. Personally, although the fresh meat & seafood items are not comprehensive, the variety is good enough for normal household consumptions. Likely if you need more exotic fresh meat/seafood, you would still need to head down to traditional wet markets or supermarkets. But I must praise them for quite a large variety of greens, perhaps they can last much longer and easier to be packed in individual order. 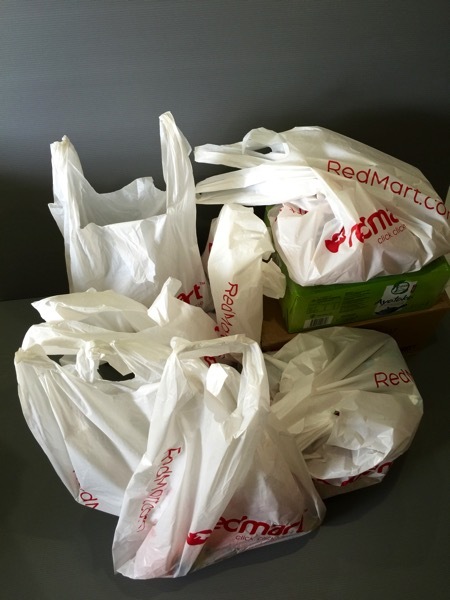 For normal households, most of the standard weekly purchases can be covered in Redmart. 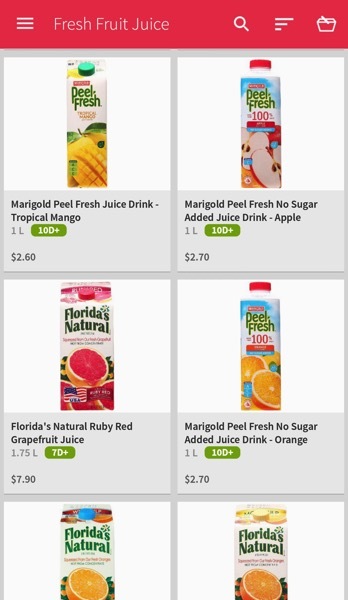 Do a detail scan through Redmart online, I am able to get ~90% of my usual grocery purchases – be it fresh food, frozen food, dried food, drinks, household items or even health/beauty products. With obvious exclusions, all the competitors’ house brands are not present e.g. Fairprice, Cold Storage etc. 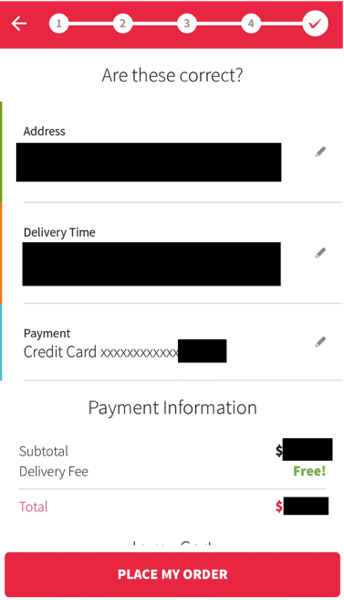 My recommendation for first time users is to make full use of their ‘Reserve Delivery Slot’ feature. 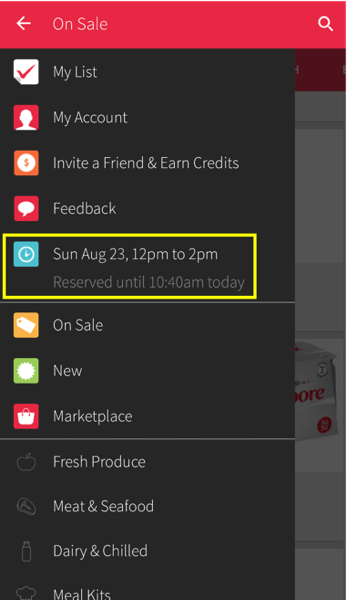 Especially during peak days, this feature will ensure the desire delivery time slot is made available prior the start of shortlisting all your desired grocery products for purchase. 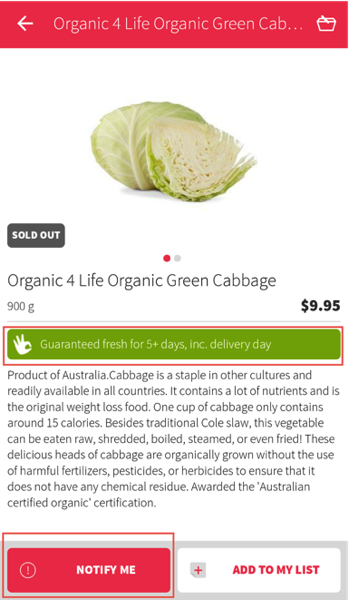 The only caveat is to complete the whole purchase within 60 mins after a delivery time slot is successfully reserved. 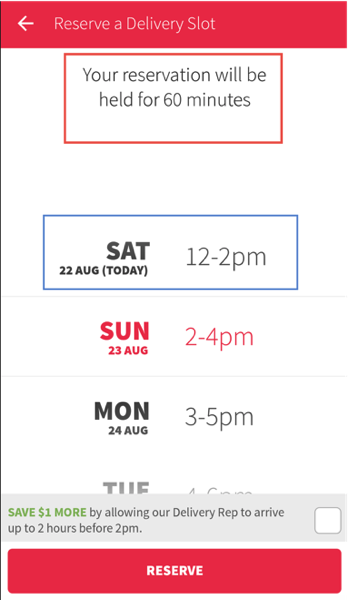 Redmart do guarantee the delivery within the specified timeslot else a S$5 rebate. 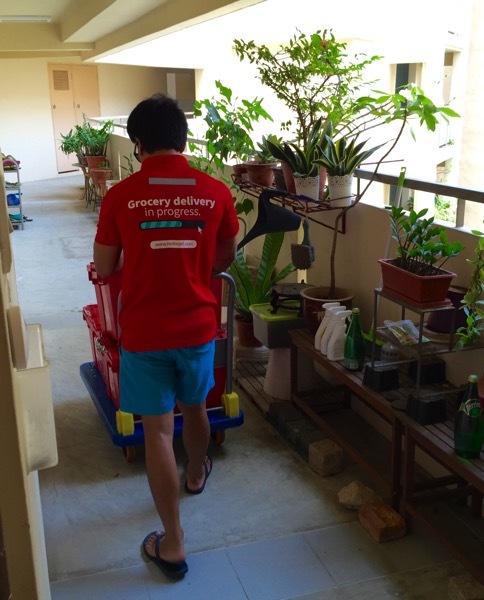 There is also a useful option to leave the grocery items at the doorstep in situations when no one is at home to pickup the package. 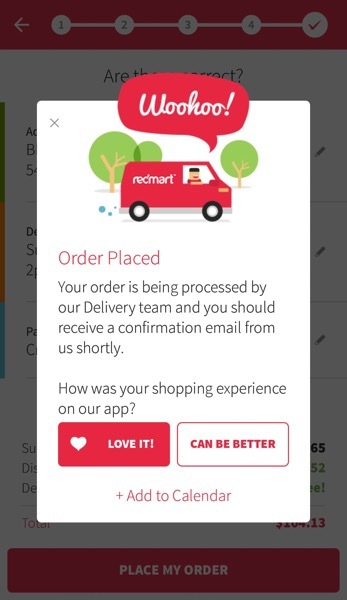 Redmart app utilise the typical online purchase process. Adding each desired items into a cart before the final checkout process. Another useful feature is the ‘Notify’ function. 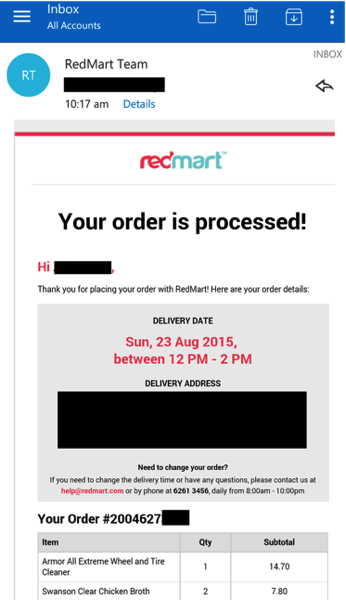 This allows Redmart to email notify when there is a re-stock for items which are not readily available at the point of purchase. 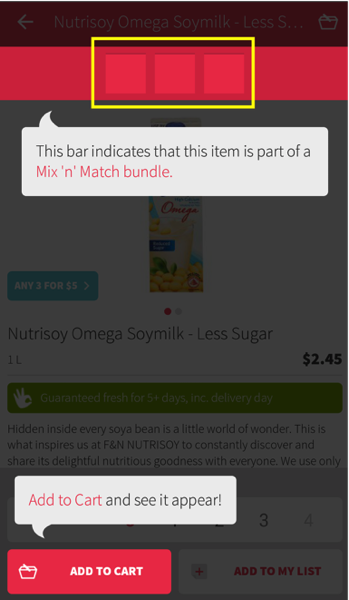 The Mix ’n’ Match function allows a visual grouping of related items which qualify for a bundle deal discount. E.g. 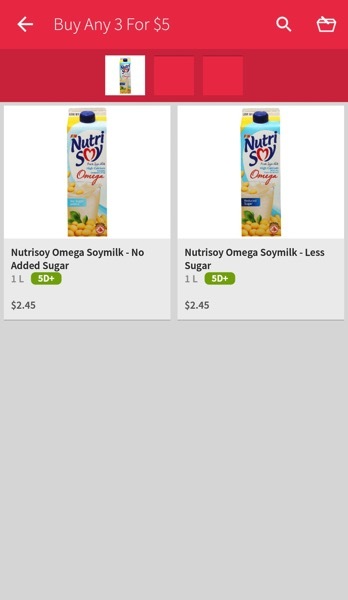 any 3 Nutritea drinks pack for a bundle deal price at $5. The final step is to review all the items placed in the cart for final checkout process. The system will automatically adjust shipping fees rebate if the order qualifies for it. 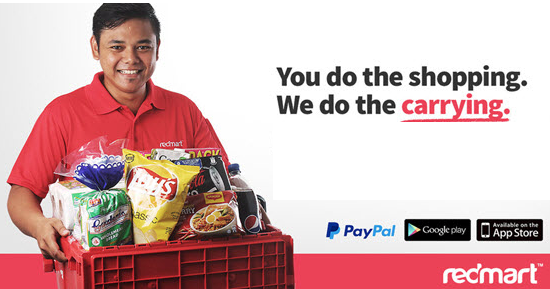 The good thing about Redmart is that it supports payment via PayPal and credit cards. 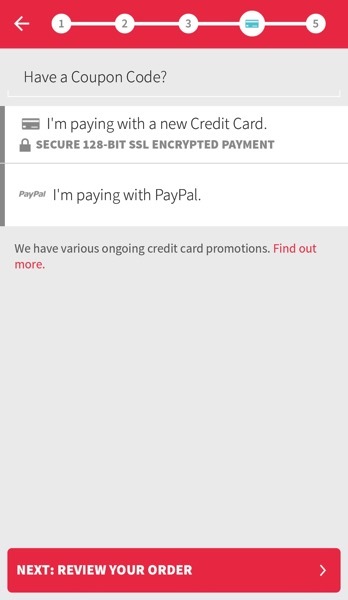 Paypal is preferred as there will not be any credit card information stored at Redmart. Do remember to utilise any discount Coupon Code at this juncture before making the payment. Once the order has been placed, there will be a confirmation sent to the registered email address. Part of the good service is also an automated sms reminder on the actual delivery date to inform the buyer to standby and receive the purchases. 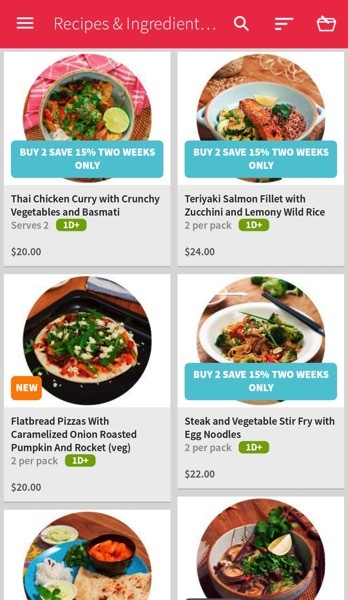 RedMart is on a mission to reconnect Singapore to the joy of a home-cooked meal – without the usual hassle. 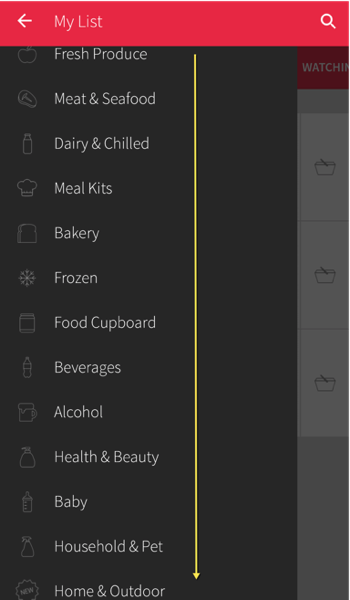 Regular RedMart foodies would have seen the new “Meal Kit” category since January 2015. 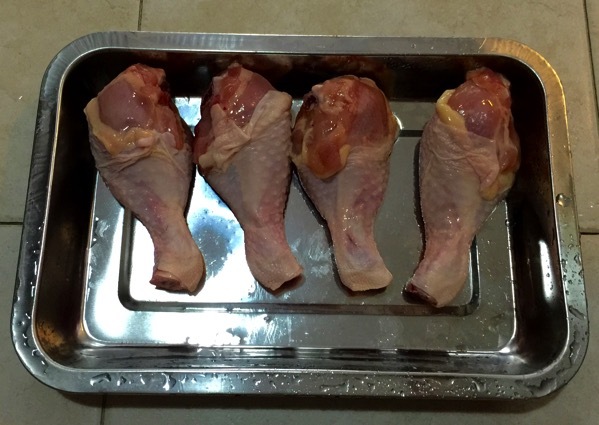 I would anticipate more home cuisines to be made available here. Pricing is not cheap though at ~S$10+ per pax. 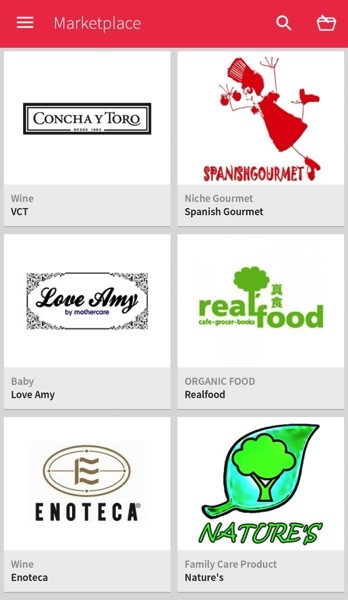 Since July 2015, the new RedMart Marketplace now allows independent sellers to list and sell their products to RedMart’s growing base of customers using the company’s extensive delivery network. RedMart Marketplace offers retailers, wholesalers and distributors an integrated suite of logistics and technology services. 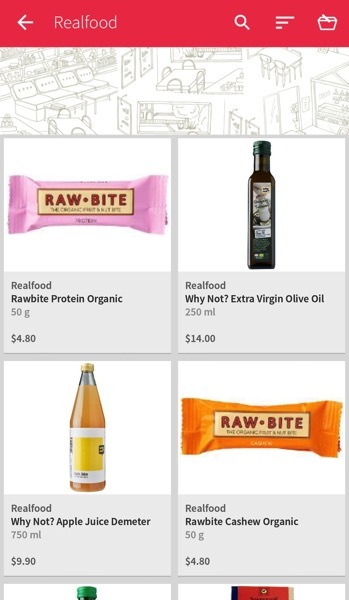 Currently there are over 100 independent sellers who have set-up their store on RedMart Marketplace, offering more than 5,000 food, grocery and household products. I foresee this B2B model is a win-win situation for both Redmart to enlarge the products offering and for the individual businesses to have a presence online without the big overheads of starting & managing the channel. 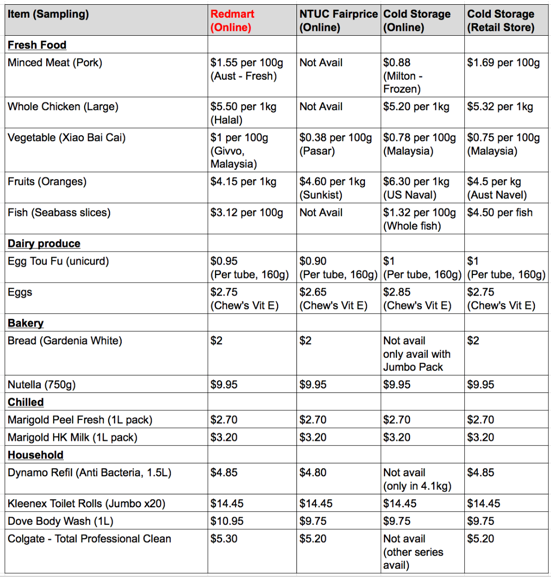 I have also done a quick comparison of some basic products offered in Redmart vs other competitors’ channels. 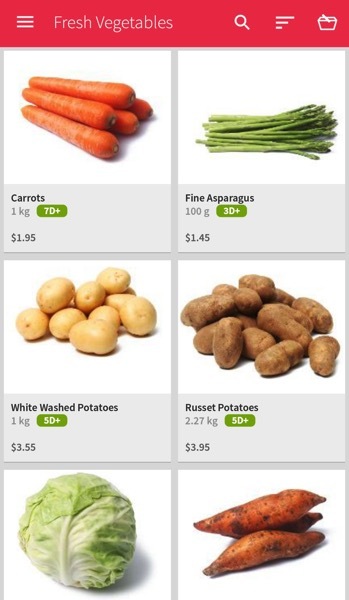 Unarguably, Redmart’s pricing is slightly premium to the rest on Fresh produces, which most consumers would be willing to pay for in exchange of the convenience and hassle free in selection. 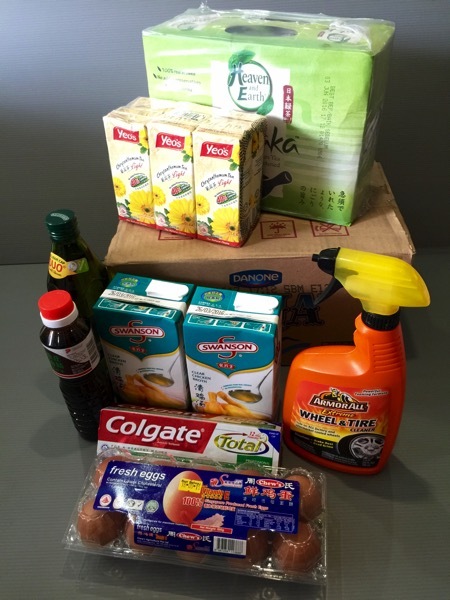 Redmart also edged up against the rest with a much more comprehensive range of items especially the fresh produces. This satisfy the fundamental requirement of making groceries shopping online – to be able to do the online shopping at one go for most of the required items. To my surprise, the actual delivery was very prompt. Well within the indicated delivery timeslot (12:10pm within 12-2pm). The fresh produce and chilled juices were transported using the insulated boxes. The items were well categorised into various bags. Though I would prefer the chilled items to be sealed in thermal bags especially when the packs are to be left at the doorstep in unattended delivery mode. The household items came in very good condition as good as you can get from the shelves of the retail stores. The fresh produces are vacuum packed to maintain the freshness. Items come well chilled and properly sealed with no messy leakage in the carrier bags. 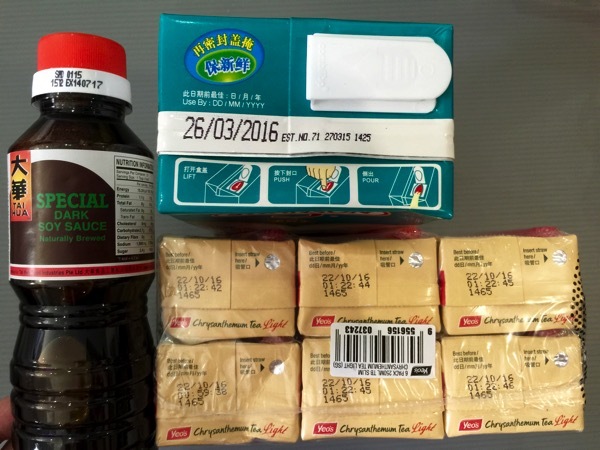 The expiry dates of the items are also sufficiently long, almost as good or even better than off the retail shops. This clear shows the Redmart manages her inventory pretty well without overstocking older batches of production from suppliers. The real challenge to order fresh produces is to physical examine them. 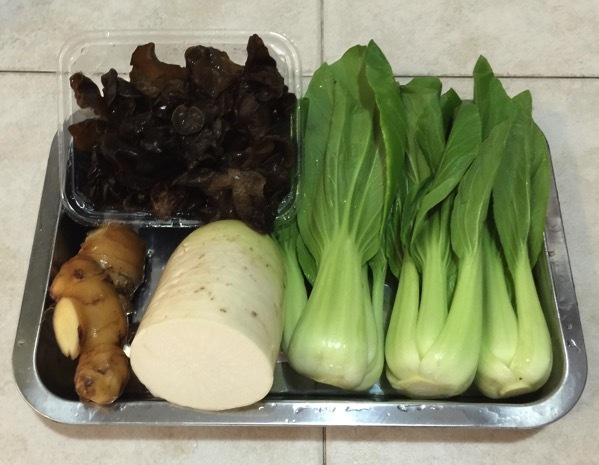 The fresh vegetables were excellent – fresh & crispy, even better than those found in the supermarkets. 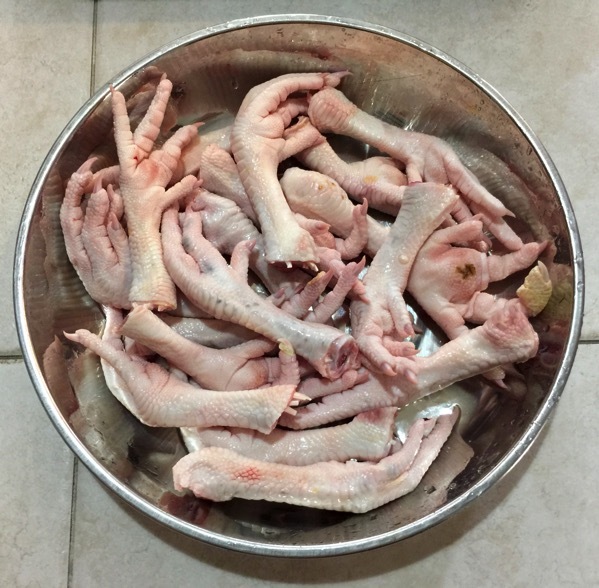 The chicken feet and drumsticks were equally fresh and the meat were tender & in healthy red tones. 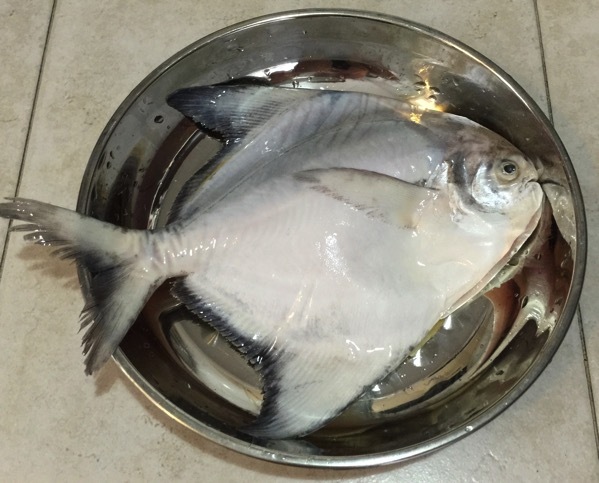 Lastly, the fish was also fresh with the gutting done. Now the time saved can be better well spent on whipping up a nice feast! Redmart is the primary choice for those who wish to shop at home at their convenience and ideal for adhoc party events to have the package sent right to the venue doorstep. 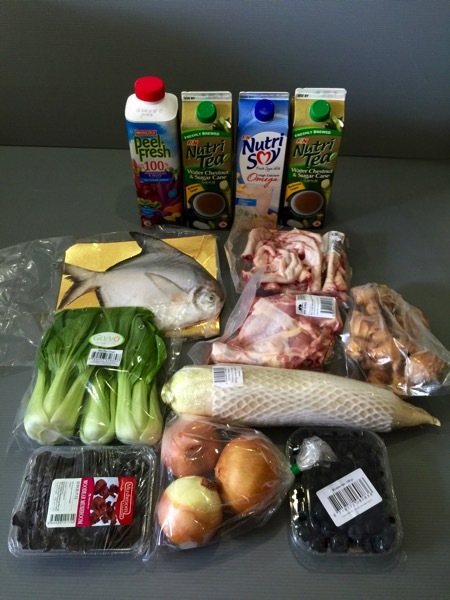 Most of the products’ brand initiated promotions are also available in Redmart and the average costs should not differ too much from the actual purchases at retail branches. Obviously, those who wish to have more control in the selection process for the fresh produces, grocery shopping at retail store is still a must. I will also be looking forward for Redmart to do more credit card promotion tie-ups as there are already very attractive cash backs offered by credit cards for grocery shopping at retail malls (on average, a 5% rebate). That said, the time saved especially for recurring purchases (using a standard list) and the savings on car park charges should readily matches that rebate scheme. Experience it yourself & save more $ and time!